For only P2499! 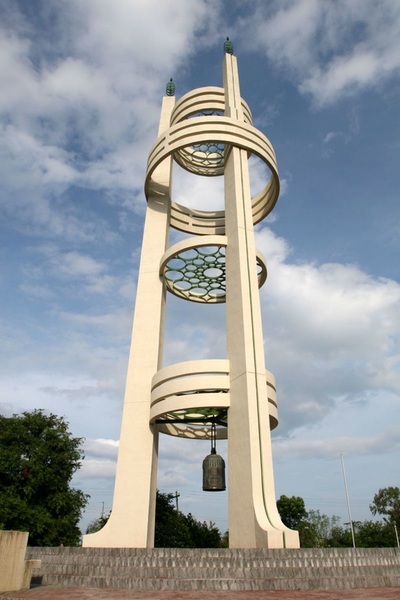 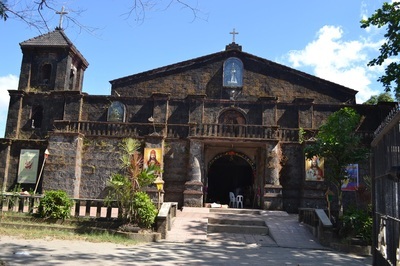 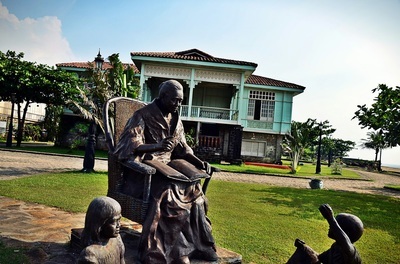 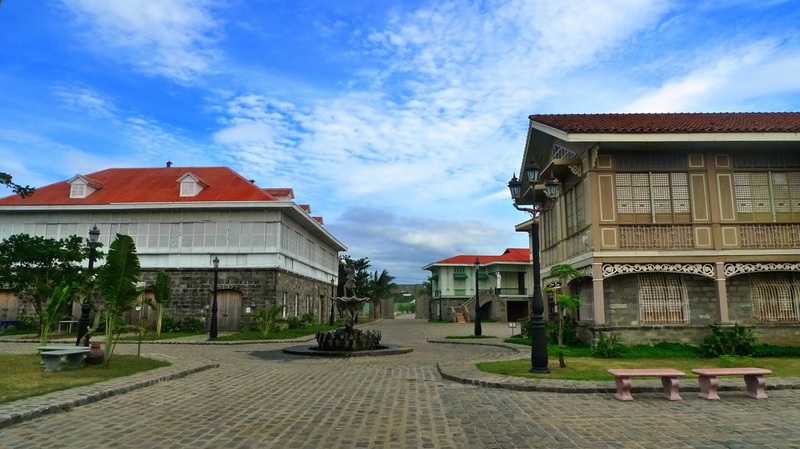 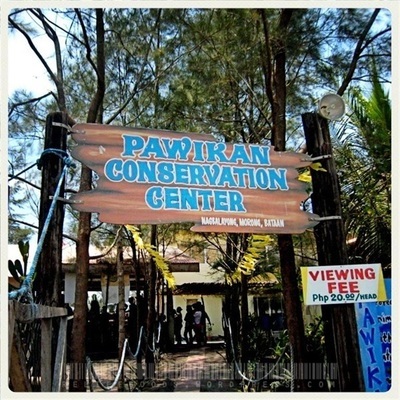 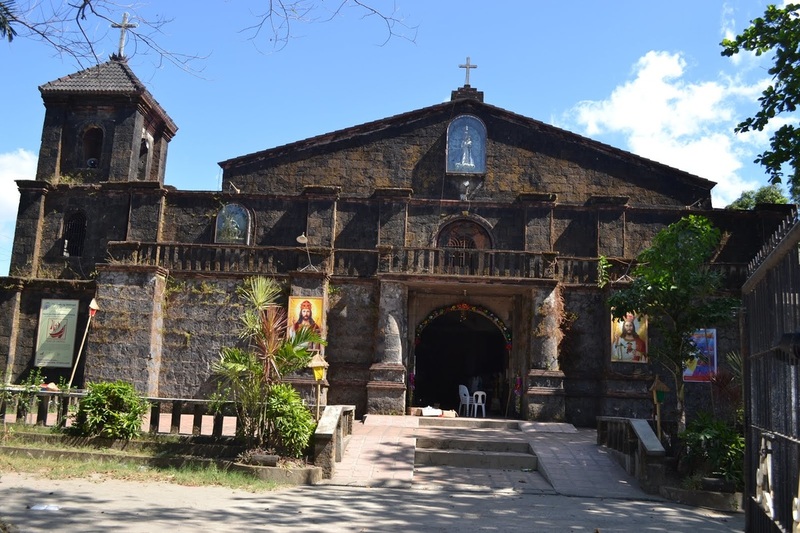 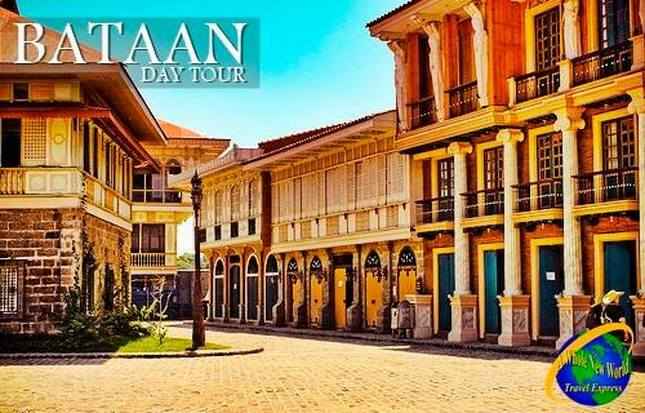 Discover the historical sites of Bataan. 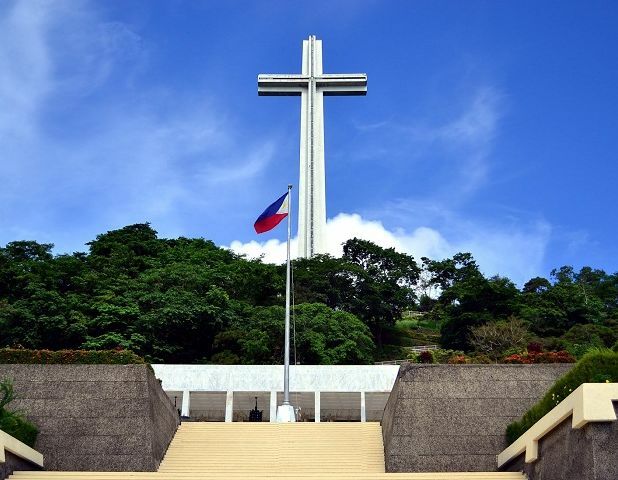 “The Triumph of the Spirit,” a province reminding us of the not-so-distant past in history – old canons, Death March markers, monuments, and shrines like the Shrine of Valor in Mt. Samat are conspicuous in its environs. Bataan Countryside Tour: Our Lady of Piat Church, Bataan Museum, Hanging Bridge, Mt Samat & Shrine of Valor "Dambana ng Kagitingan"